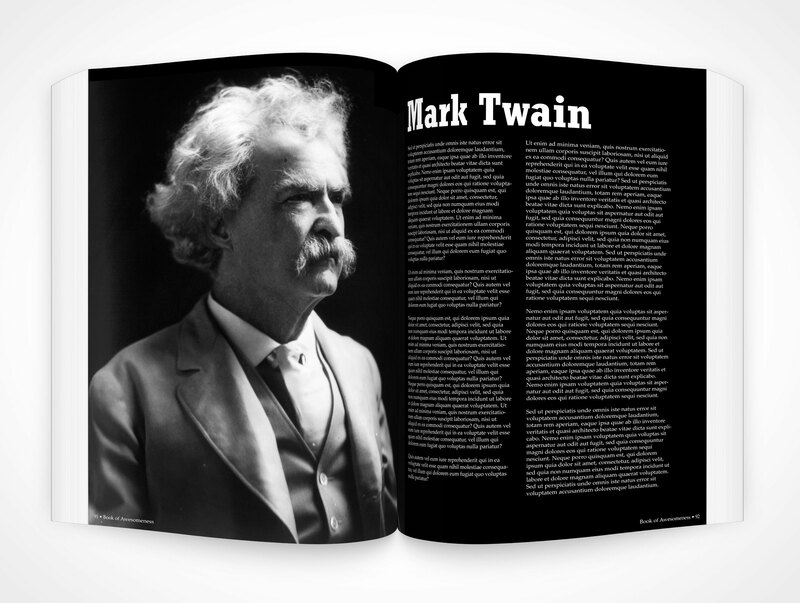 SOFTCOVER020 is a top-down view of an open softcover book. 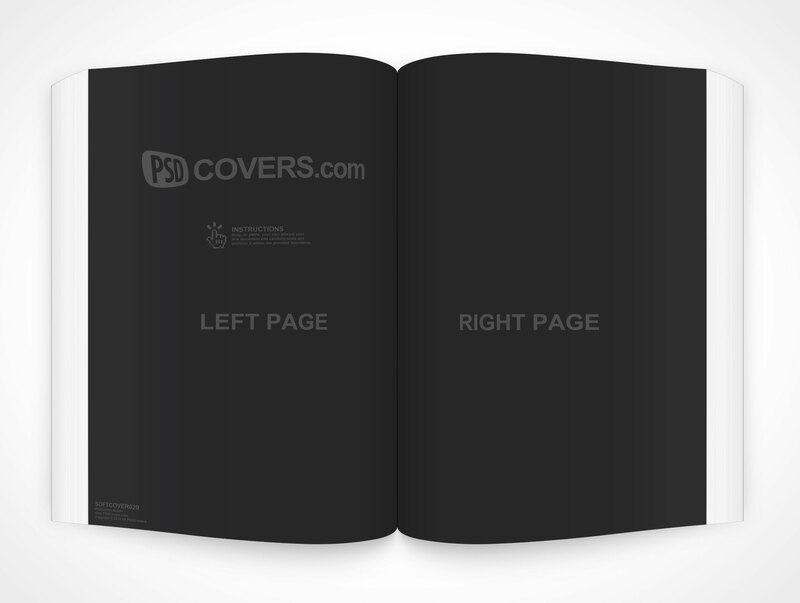 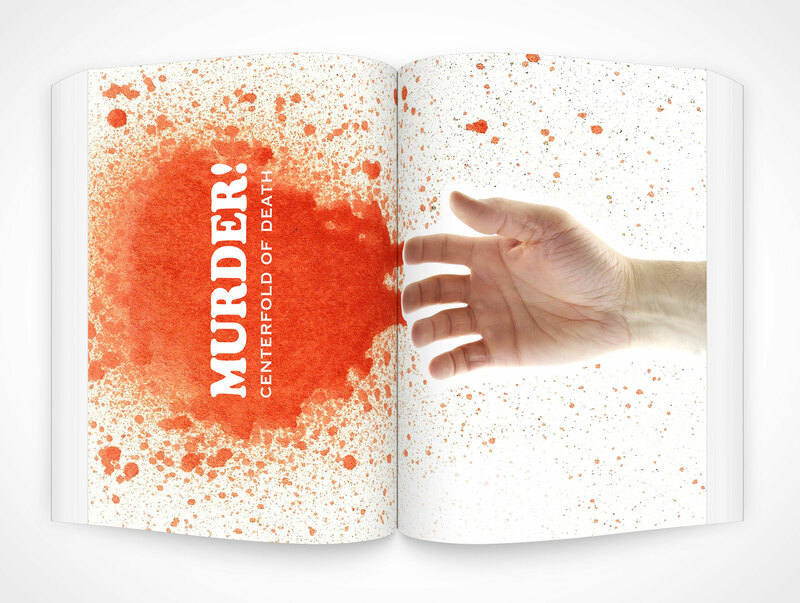 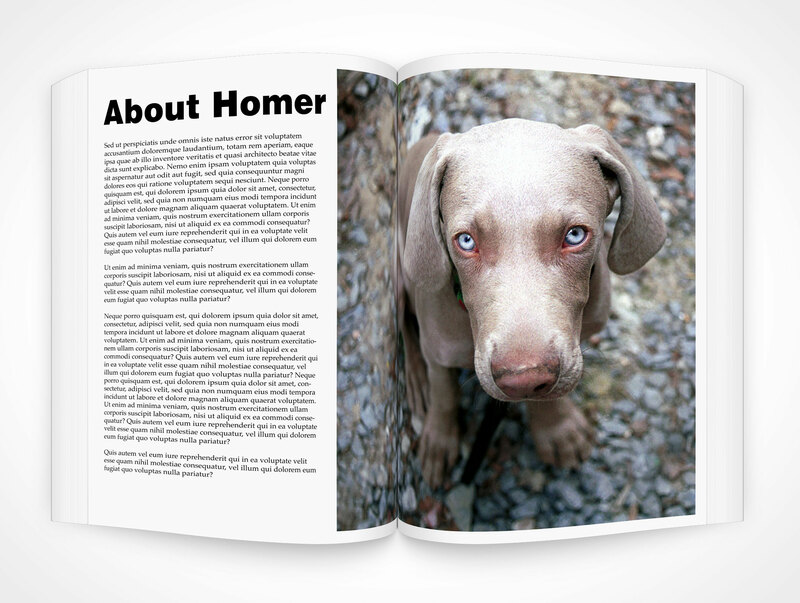 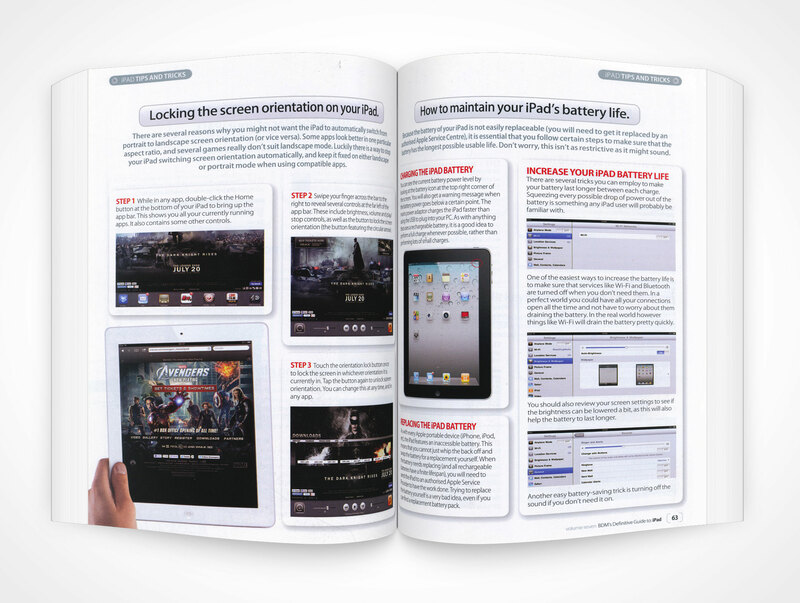 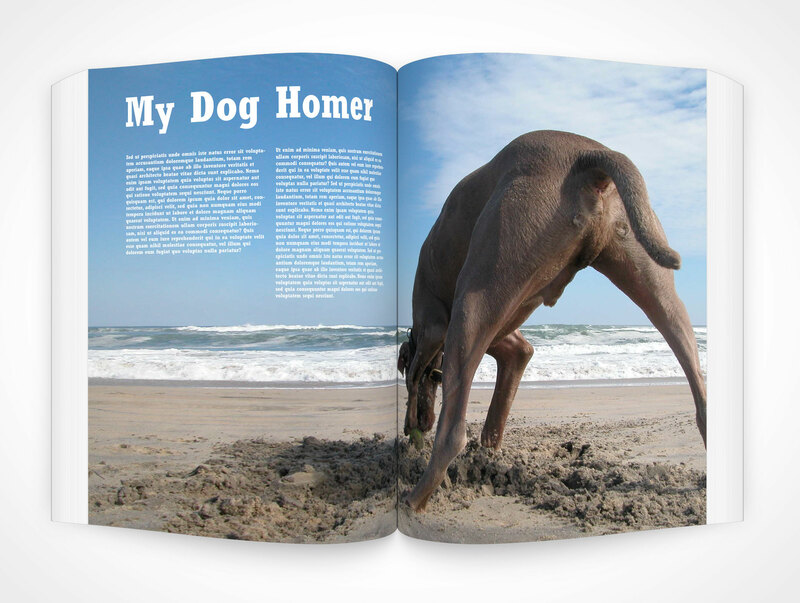 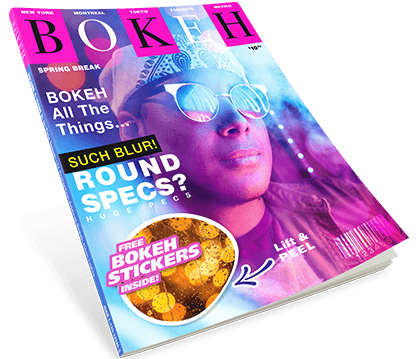 This PSD Mockup renders your 2D design onto both the left and right pages of an approximately 300 page softcover book. 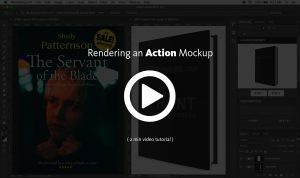 The final rendered PSD document contains multiple editable layers for modifying shadows and highlights of the softcover book for further customization.